Created during Stanford University's Human Values and Design Innovation class, Bodega is an iPhone app designed to help people organize and share recipes between friends as well as access media-rich educational and entertainment content on the Food Network. The objective of the project was to use technology to reconnect people with food and increase nutritional intelligence. 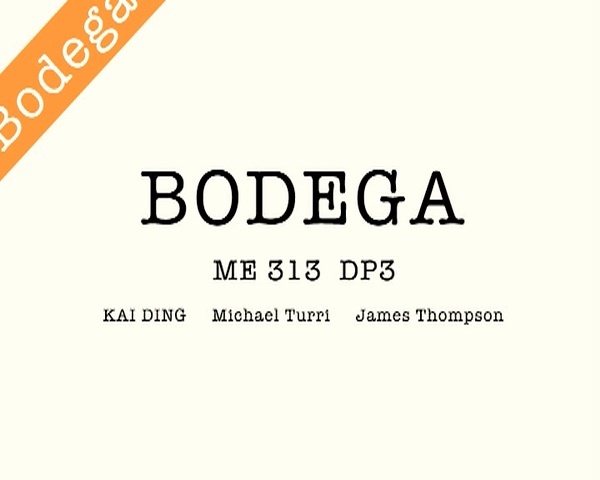 Bodega was a collaboration with Kai Ding and James Thompson. Link. Published on November 01, 2009 by Michael Turri.